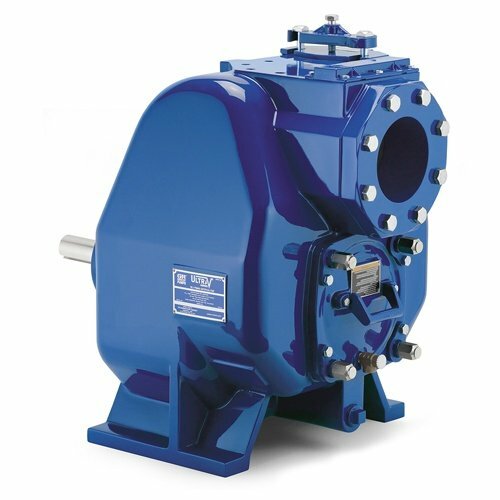 The Gorman-Rupp Ultra V Series® with UltraMate® pump is specifically designed for handling solids and slurries. 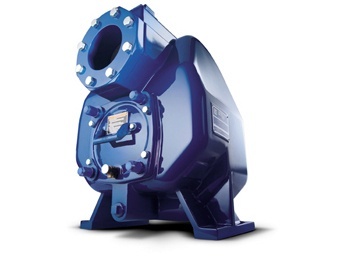 They have significantly higher head capabilities than Super T Series® and 10 Series® pumps. 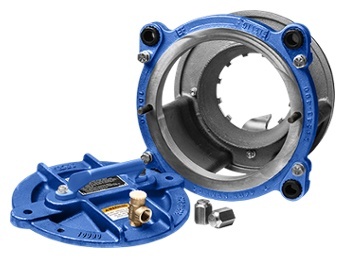 If a clog occurs, it can be removed easily through the coverplate opening without disturbing piping or using any special tools. 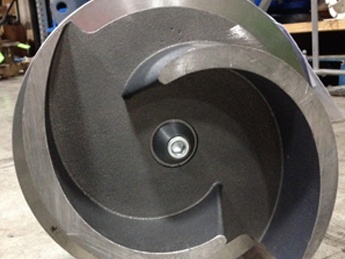 This is truly a superior self priming centrifugal pump.